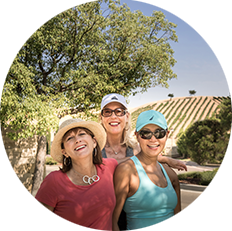 Whether you want to enjoy more peace and quiet in your new home, or explore the resort lifestyle, a 55+ community is a great option to consider. Our 55+ communities are all age-qualified, meaning at least one homeowner must be 55 years of age or older. However, Shea also offers the flexibility of partial 55+ communities, where only certain neighborhoods within the community are age-qualified, and other neighborhoods are for all ages. 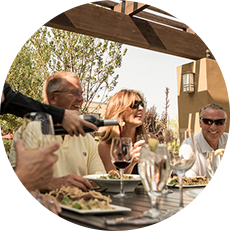 Whichever offering you choose, Shea 55+ communities give you the freedom to live the way you’ve always wanted, in a place that suits your unique life chapter. We believe that life is a celebration, so feel free to do the things you love, try the things you're curious about, and live every day to its fullest. 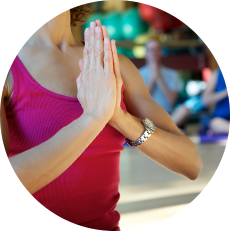 We design communities that help you make wellness a big part of your everyday, so that this exciting time of life is truly a time of transformation. We create a lifestyle that allows residents to come together, giving you plenty of occasions to embrace your neighbors, your surroundings, yourself. We are so appreciative to Shea Homes for the care shown in the build of our home. We absolutely love living here. We have met some amazing people. The Magnolia House is beautiful and all the activities that come with being a member of the Trilogy Family. Friendly people, always helpful, quality product, nice grounds, nice clubhouse. Your process that you used that involved different people from sales to the 30-day quality check was flawless and well designed.